How does it feel to live with excessive blood clotting? It is important to know the signs and symptoms of problem blood clotting. Proper medical care is requisite. Have blood tests done as your doctor recommends. Know the signs and symptoms of problem blood clots. Take all your medicines as prescribed. Knowing the signs and symptoms of problem blood clots is important. You should call your doctor right away if you have any of these signs or symptoms. The cause of the blood clots needs to be found and treated as soon as possible. You may need emergency care. Tell your doctor about all other medicines you're taking, including over-the-counter medicines. Some medicines can thin your blood. Taking two medicines that thin your blood may increase your risk of bleeding. Sexually active women who take warfarin (a type of blood thinner) should use birth control. Warfarin can cause birth defects. If you take blood thinners, let everyone on your health care team know. Have blood tests done as your doctor recommends. These tests help track how well your blood is clotting. A lot of bleeding after a fall or injury or easy bruising or bleeding also may mean that your blood is too thin. Call your doctor right away if you have any of these signs. Talk with your doctor about lifestyle changes that can help you stay healthy. Ask him or her whether your diet may interfere with your medicines. If you take warfarin, some foods or drinks can increase or decrease the effect of the medicine. Discuss with your doctor what amount of alcohol is safe for you to drink if you're taking medicine. If you smoke, ask your doctor about programs and products that can help you quit. Read more articles in Excessive Blood Clotting. 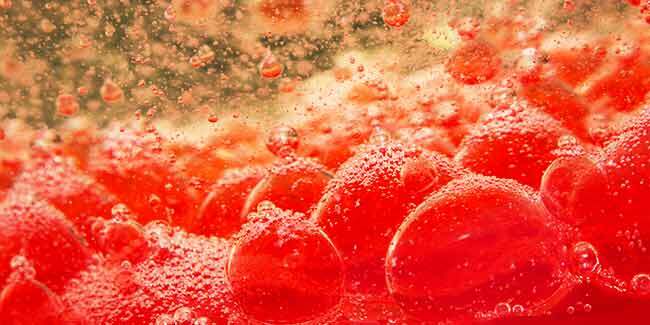 How can one prevent Excessive Blood Clotting? 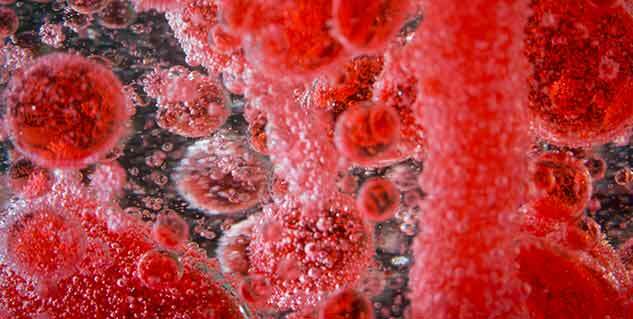 What are the symptoms of Excessive Blood Clotting? What are the complications associated with Excessive Blood Clotting?